Social Media giant Facebook is eyeing Mobile platform for growth and profits. The Mobile world is growing and the desktop world is failing to keep the pace. With the immense growth of Mobile users from all over the world, it was more than necessary for Facebook to predict the future opportunities that it may present in terms of monetary gains as well as public acceptability. Facebook has started taking steps to increase its visibility on mobile platforms and has done success in terms of monetization of its sponsored stories. There is a lot more which Facebook can do specially in terms of developing robuts and user friendly applications. With the latest updates, the US Smartphone users have reached a whopping 110 million users. The growth is phenomenal and is expected to grow in the coming years. 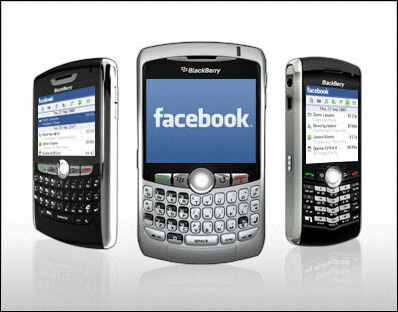 Facebook is moving at a steady pace and has over 500 million mobile users. This are really huge numbers and Facebook needs to think about creating some good mobile apps. The Facebook Amended S1 clearly states the current market shares related to Facebook's growth and popularity. As published on an recent interview conducted by TOI, Erik Johnson, Head of Sales at Asia Pacific indicated that Facebook is doing great with its 'sponsored stories' and 'news feeds'. Hence, the Mobile market growth is absolutely necessary for Facebook and the social media giant is leaving no stones unturned to become a success in the mobile platform as well.